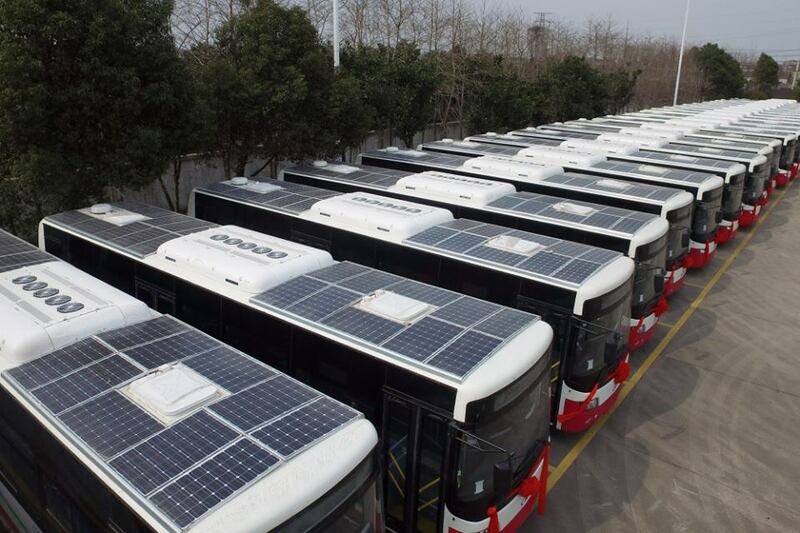 Chinese Battery Electric Buses, with solar panels. Over the years I’ve posted a number of blogs about why I’m optimistic that Chinese carbon emissions will plummet over the coming decade, and that the Chinese will make significant headway on tackling their ghastly air pollution. I’ve also written about lots of prototype zero emission transportation systems, but much less about the mass roll out of such systems and the effect they might have in reducing pollution. Diesel buses and trucks are a major source of pollution in Chinese cities. 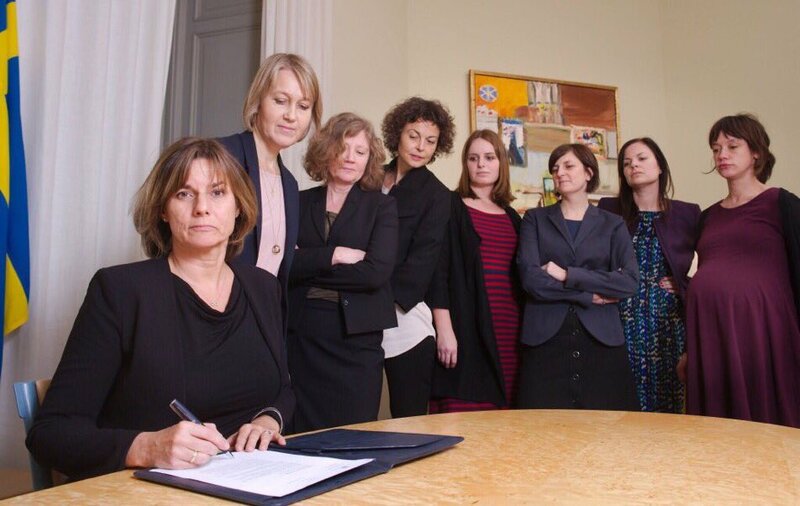 Their days are numbered. Battery electric bus sales are booming. China represents 98% of the global market for such vehicles. 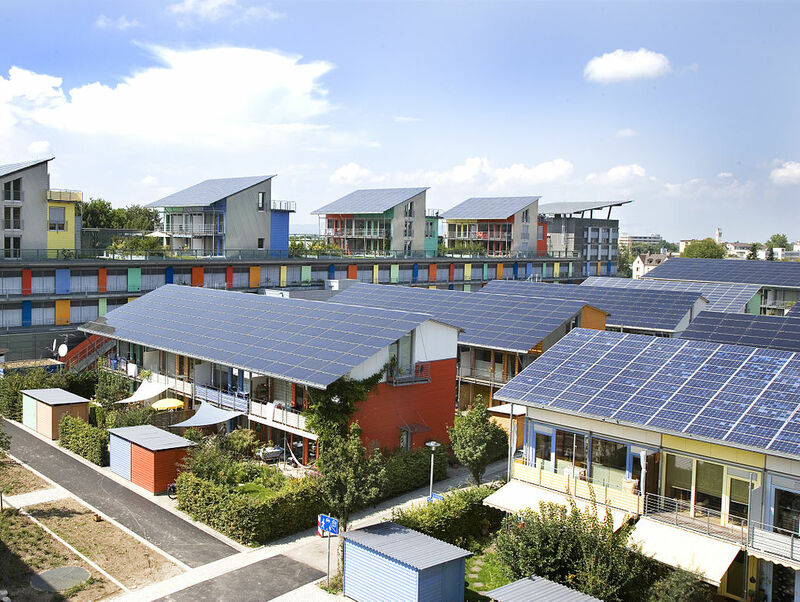 Many now have solar panels built into the roofs, as the above photograph shows. In Europe and North America a few pioneering places are doing small scale trials, mainly by importing electric buses from China. A few ground breaking efforts are being made to design and build electric buses, some with roof mounted solar panels, such as in Kampala, Uganda, by Makerere University and Kiira Motors, the first such project in Africa. However it is only in China that the rapid adoption of electric buses is forging ahead at incredible speed. The huge city of Shenzhen plans to have a fleet of 15,000 electric buses up and running by the end of this year. Other cities are expected to follow in rapid succession. There are several Chinese electric bus companies that are expanding very rapidly, such as BYD which is currently growing 50% per year. Chinese deployment of solar power is currently growing at 100% per year. Increasingly renewable electricity will be what fuels both the Chinese electricity grid and its public transport systems. Trains, trams, trucks, cars and motorbikes are all likely to go electric, or hydrogen fuel cell. It is now becoming possible to envisage fossil fuelled powered cars, trucks and buses in the same way we see steam trains, with a strange confused nostalgia for a more polluted past. If humanity is to have a future it will be with clean, pollution minimizing technology, and currently China is forging ahead of the rest of the world. Chinese carbon emissions rocketed during the decade 2002 to 2012 then levelled off for the last five years and now, I believe, are on the cusp of rapid reduction. And as carbon emissions fall so too will local air pollution. There is a long way to go, but improvements can be remarkably rapid, as the roll out of battery electric buses and solar power in China show. This entry was posted in Climate Change, Environmental, Global, Transport on 23 February 2017 by Richard. 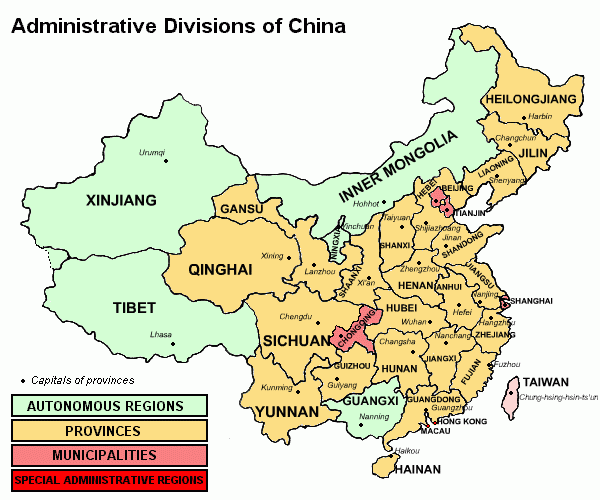 The Provinces of China. New CSP will mainly be in Qinghai, Gansu & Inner Mongolia. Concentrating Solar Power (CSP) uses mirrors and lenses to focus the energy of the sun to make steam, drive turbines and so make electricity. This solar technology can be used to directly drive industrial processes, desalinate seawater, or to power air conditioning via absorption chillers. With CSP heat is usually stored in molten salt and this is then used to generate electricity in the evenings after the sun has set. This is a very important advantage over photovoltaic solar. I’ve long been a fan of this technology and have written about it frequently on this blog. In the first decade of this century Spain lead the world, before abandoning support under the Rajoy government in 2010. In February 2013 I posted a blog asking ‘where next for CSP?’ I’ve posted blogs about Morocco, Chile, South Africa and USA who have all built impressive examples of this technology. Until recently China had not built any serious CSP power projects. A couple of months ago they simultaneously announced twenty projects, ranging in scale between 50MW and 135MW, all with thermal storage and all designed and built mainly by local companies. Various mirror configurations will be used: parabolic troughs, power towers and Fresnel systems. All the projects will have to be up and running before 2019 to get the agreed price of 1.15 yuan/kWh. This is a very tight time scale, but I’d expect all will be achieved on schedule. The Chinese government refers to these as demonstration projects. If they are successful, which I’m sure they will be, I would expect the next tranche of projects to be on a larger scale. The projects are all in the sunnier west of China: mainly in Qinghai, Gansu and in Inner Mongolia. High voltage direct current power-lines will connect them to the cities on China’s less sunny east coast. Jeremy Williams wrote an interesting blog about China’s carbon emissions and the various viewpoints people have about their future emissions. On this issue I’m firmly on the side of the optimists. I’ve blogged before about how China’s carbon emissions skyrocketed in the decade 2002 to 2012. They’ve since declined a little. I both hope and expect they’ll plummet over the coming decade, 2017 to 2017. Urban air quality is a very serious health issue in China, and China is also very vulnerable to climate change. The government is very conscious of these threats and has the money and technological ability to take action on a heroic scale and by doing so it will become a leader in both the technological and political spheres, just as USA is abandoning any sense of political leadership, particularly on Climate Change. China is investing heavily in most forms of low carbon energy, including nuclear, wind, solar photovoltaics and hydro. All forms of energy generation have advantages and disadvantages, but CSP seems to me to be one of the best for the hot dry regions of the world. These initial twenty projects will probably be followed by many larger scale projects over the coming decade, and make a significant and worthwhile contribution to reducing carbon emissions and local air pollution. This entry was posted in Climate Change, Energy, Global on 18 February 2017 by Richard.